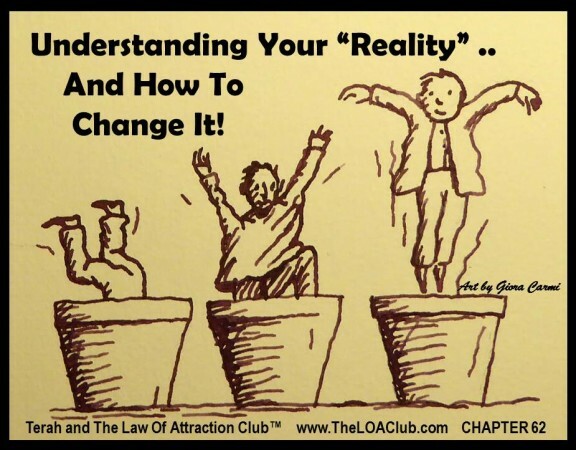 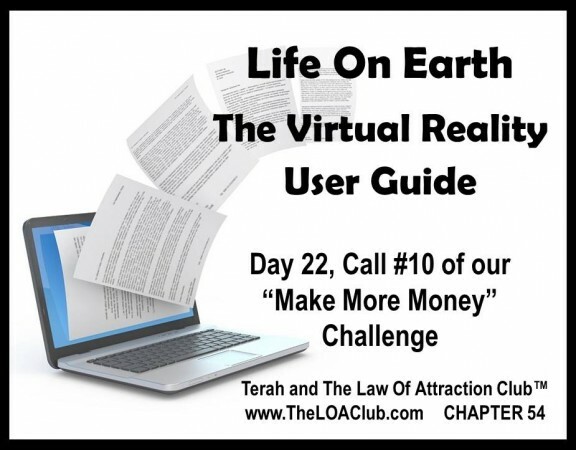 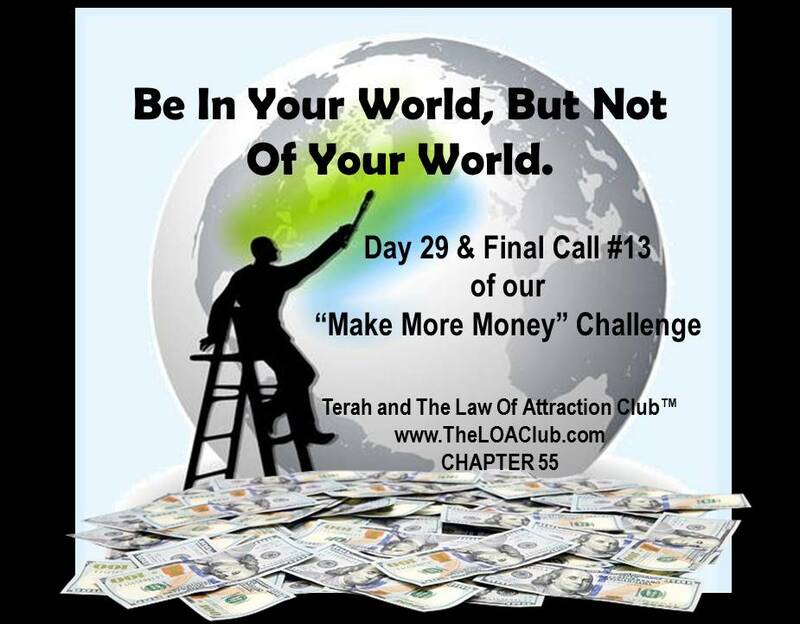 Chapter 62 – Understanding Your “Reality” .. And How To Change It! 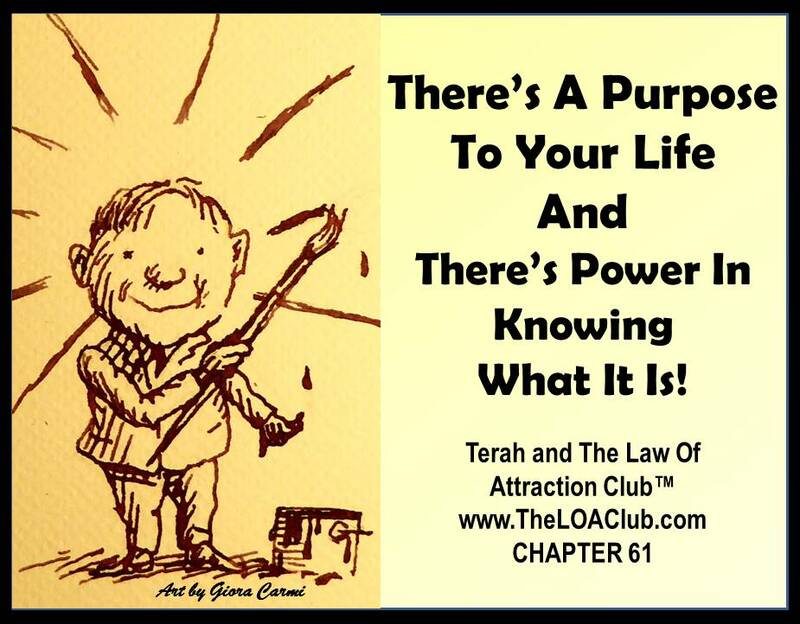 Chapter 61 – There’s A Purpose To Your Life And There’s Power In Knowing What It Is! 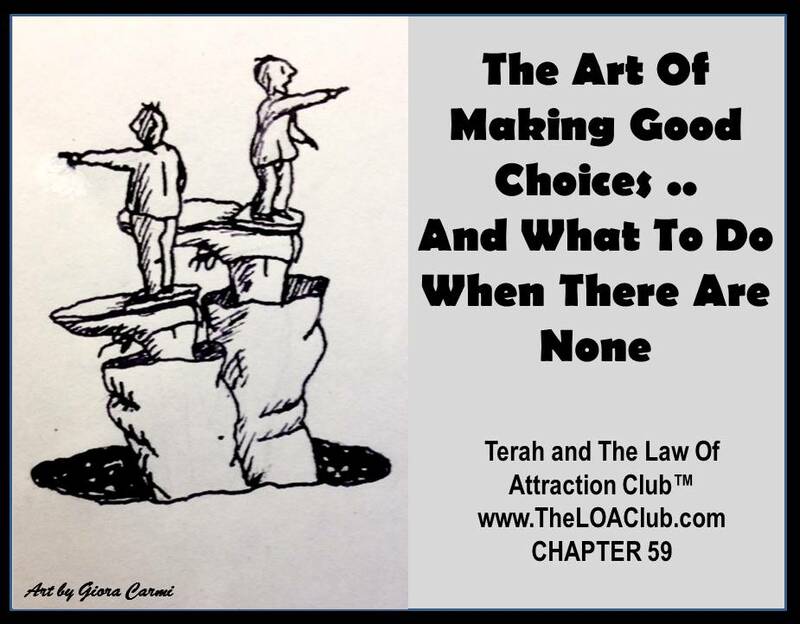 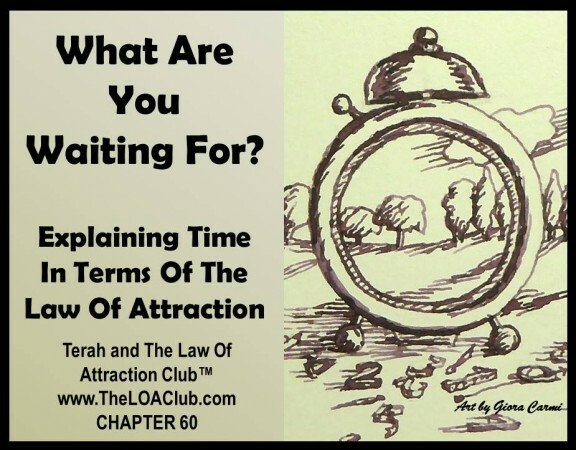 Chapter 57 – Actually, There Is No Law Of Attraction! 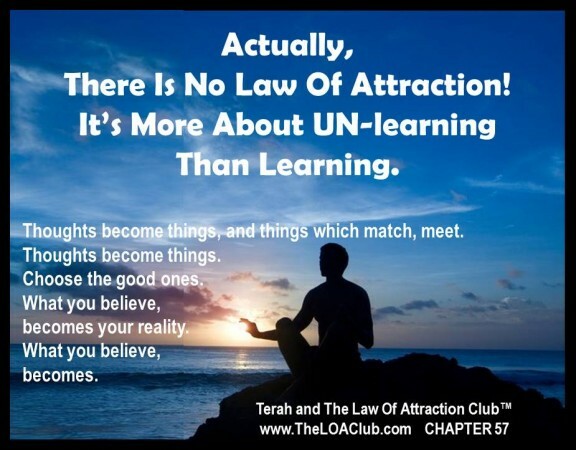 It’s More About UN-learning Than Learning. 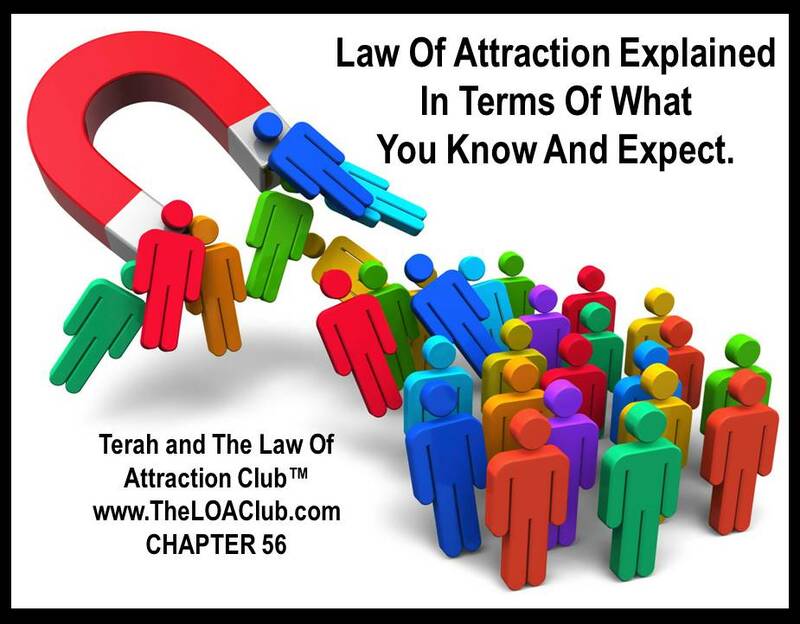 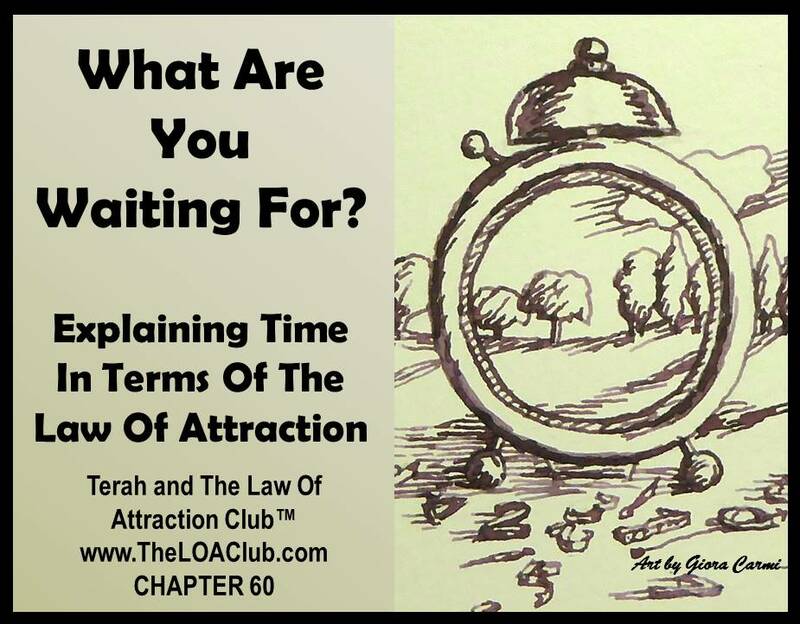 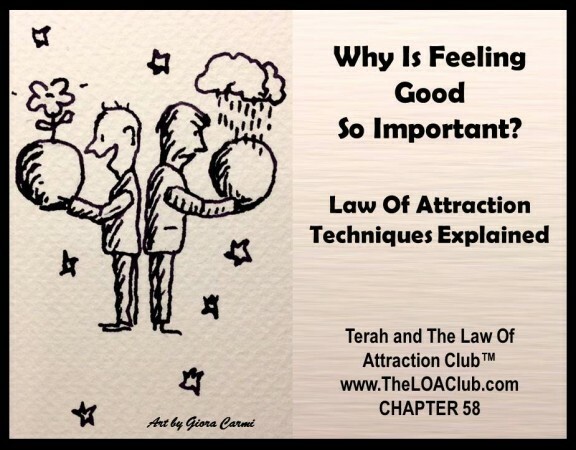 Chapter 56 – Law Of Attraction Explained In Terms Of What You Know And Expect. 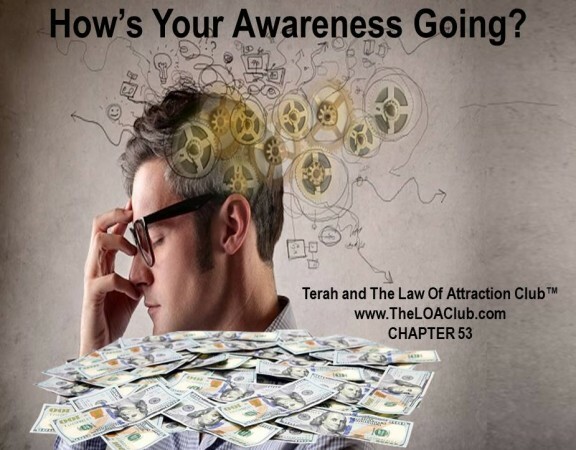 Chapter 53 – How’s Your Awareness Going?